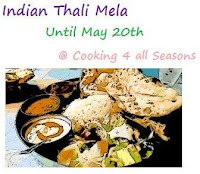 Thaali looks awesome...would love to get the recipe for zucchini curry...looks awesome. 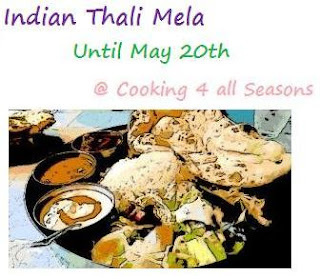 Inviting thali!! Tamarind poha looks scrumptious...zucchini curry sounds very yummy...will try it sometime!! super way to make poha...a must try for a person like me...a tamarind lover:)..n oh ya the thali it looks absolutely wonderful!! Love your pulihora Harini, your entire thali looks awesome..
Rice-Free Thali,Looks yum harini!!!! bookmarking poha pulihora!!!!! Cant take my eyes from ur super tempting thali, drooling over that tamarind poha. This version sounds yummy too and I have pulihora gojju ready in my refrigerator. I can try it right away. The poha needs no cooking, right? very inviting thali!....atukulu pulihora looks yumm...i can have that any time! This used to be an after school snack at home. Nice click. Great looking poha pulihora. Looks yum!